With the exotic location, River Elo Rafting offers a challenge and beautiful panorama while your adrenaline rushes in fast in rafting along the river. Surely, rafting at River Elo will give you a sensational experience. River Elo rafting is on grade II, means that it is safe enough for beginners. With some challenges of the rapid current of the river along with some big rocks in it, the trip will take around 2.5 hours to finish a 12.5 km track. That’s challenging enough to increase your adrenaline even if you have tried river rafting before. The Elo River is closed to Borobudur Temple and Mendut Temple in Magelang district, tipped on the western slopes of Mount Merbabu. River Elo has clearer water than River Progo. 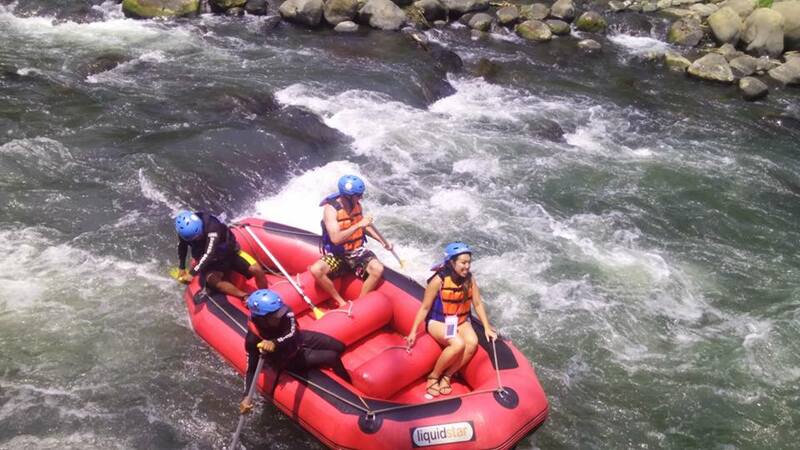 It offers not only a challenging journey, but also beautiful natural scenery such as trees and chirping birds along the rafting river. 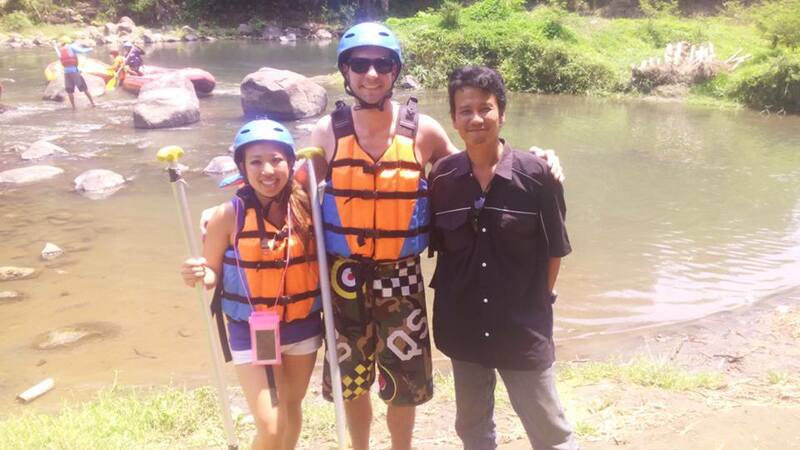 This trip starts from Blondo bridge and finishes at Mendut or a point where River Elo and River Progo meet. 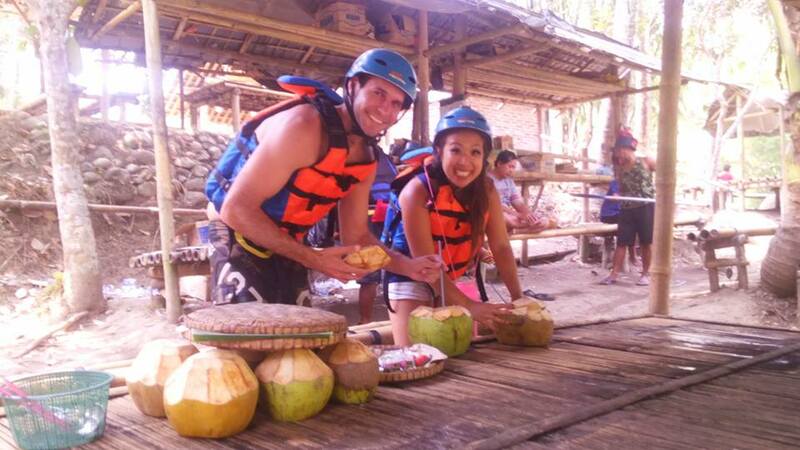 In the middle of the trip, participants will take a short break and have their snack, served with fresh coconut water which will give them more energy to get back in the rafting game.